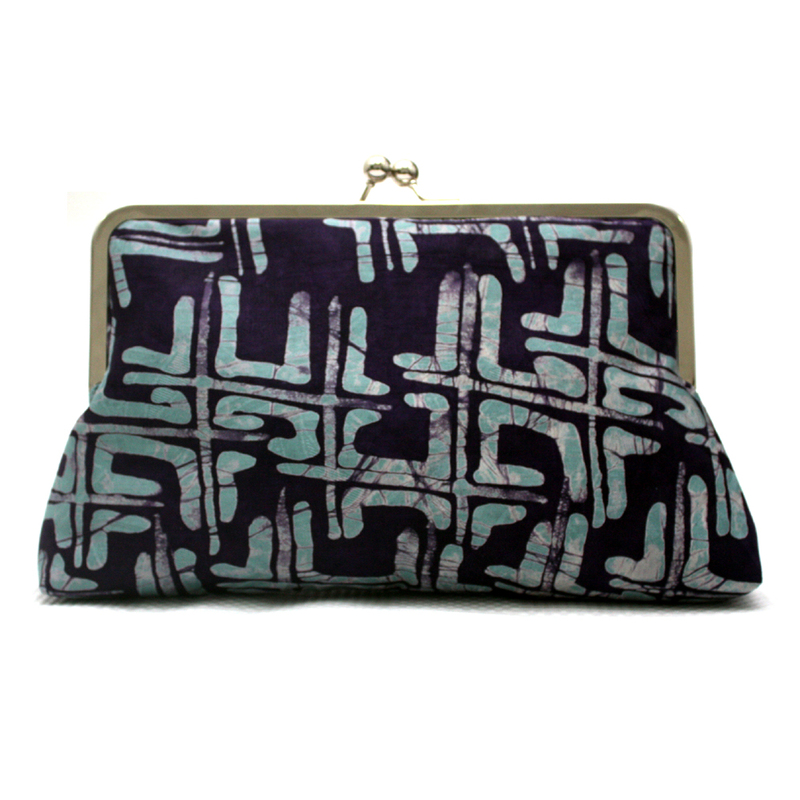 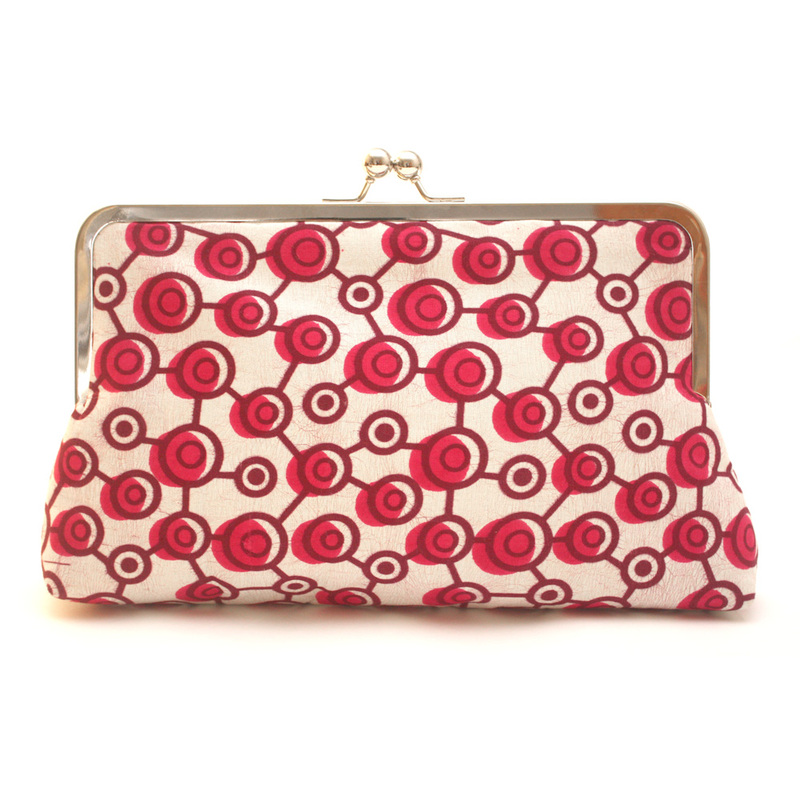 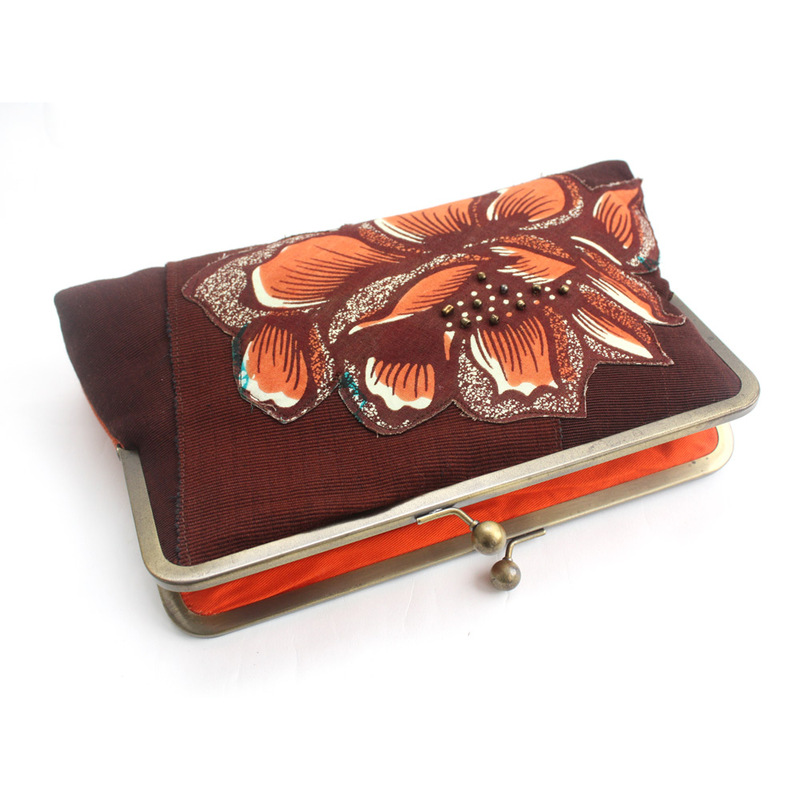 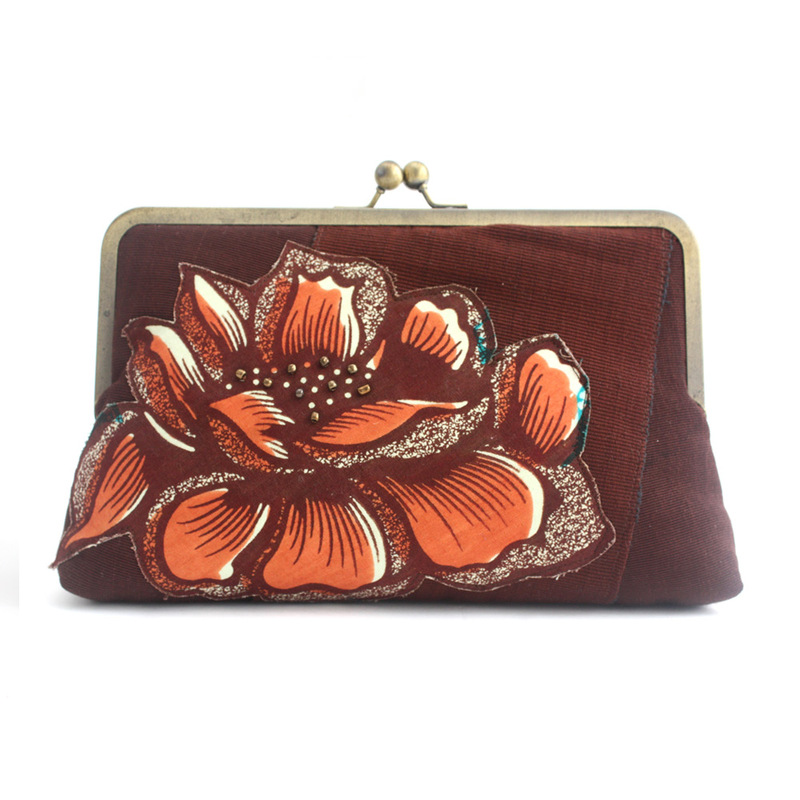 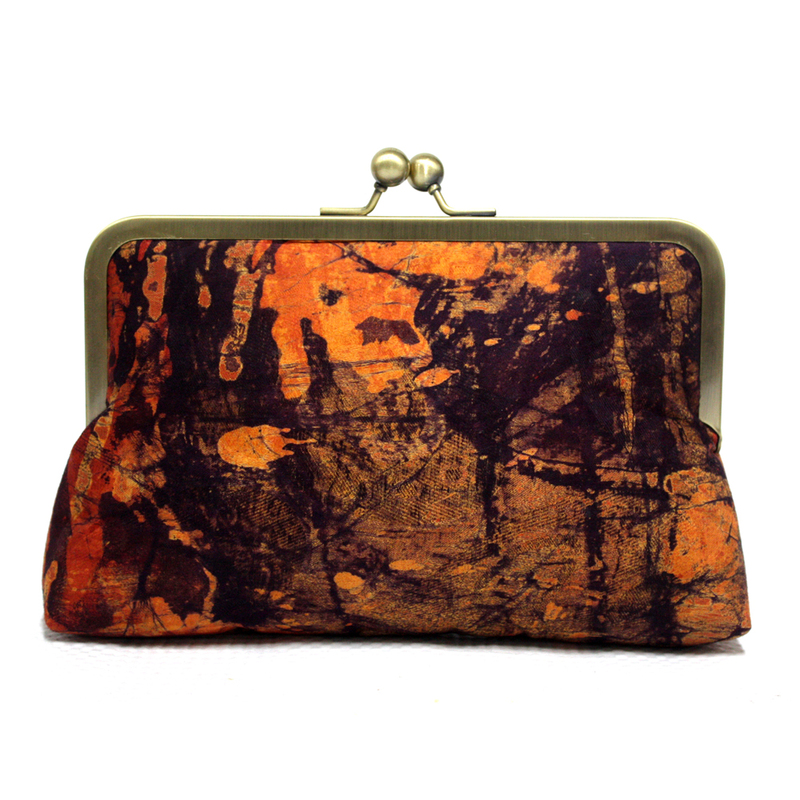 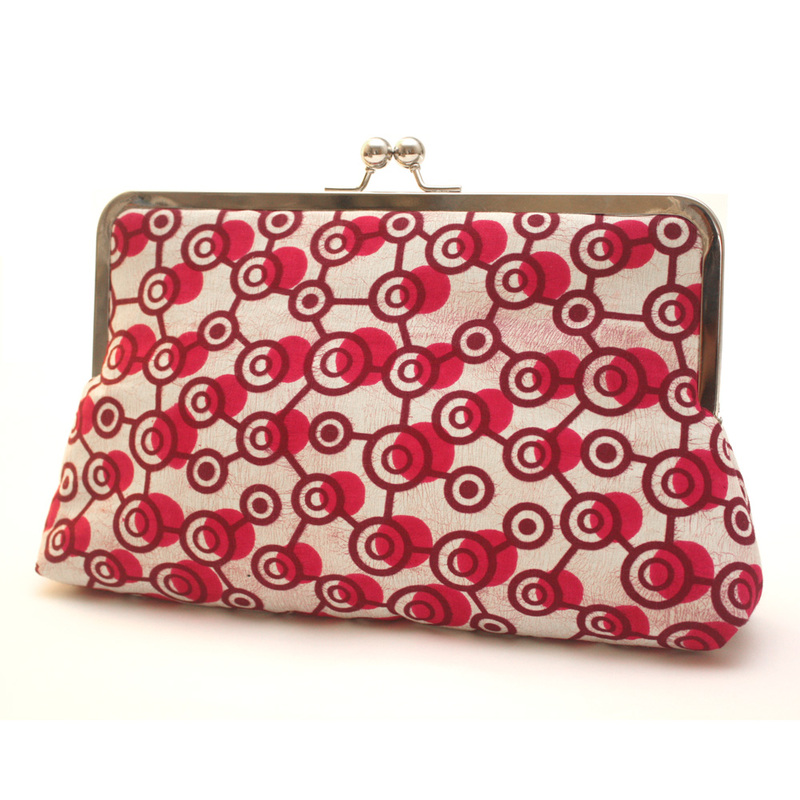 A bright and funky print clutch that is stylish but still practical. 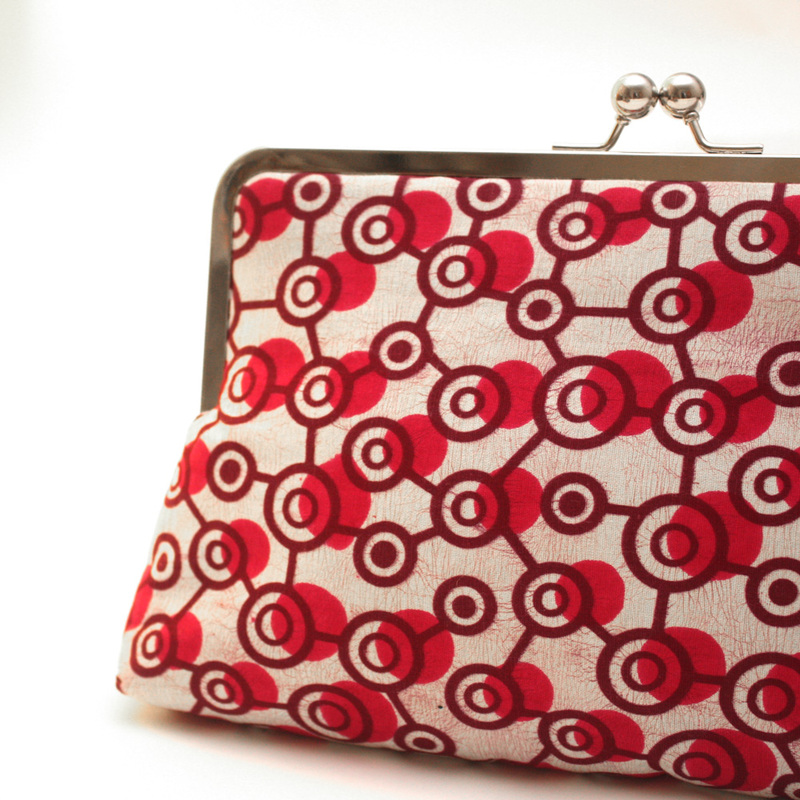 Big enough to fit all the essentials and more. 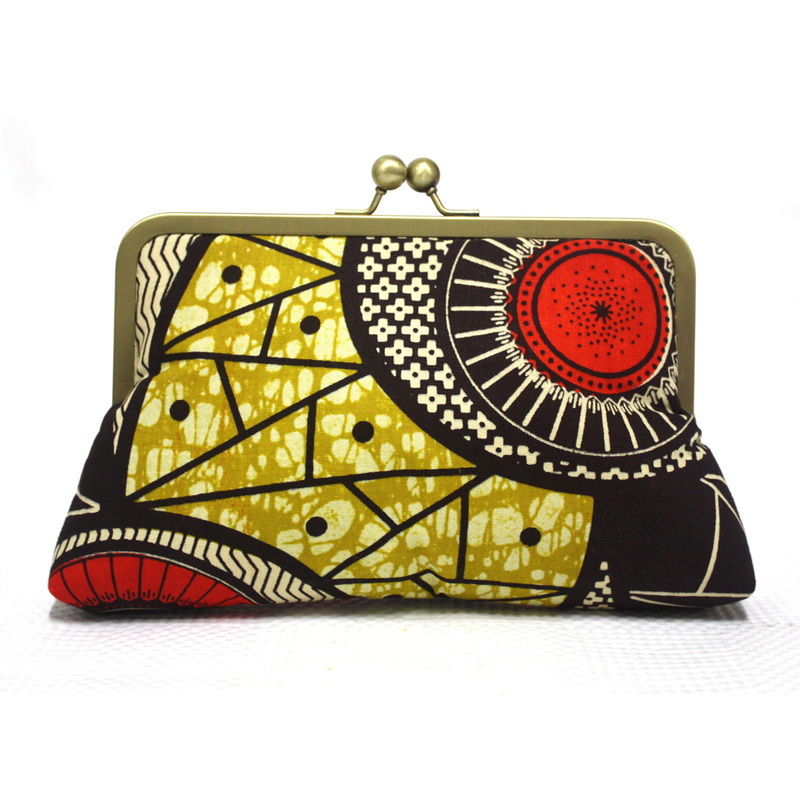 This supersnap features a pink dotted cotton print fabric known as ‘Ankara’. 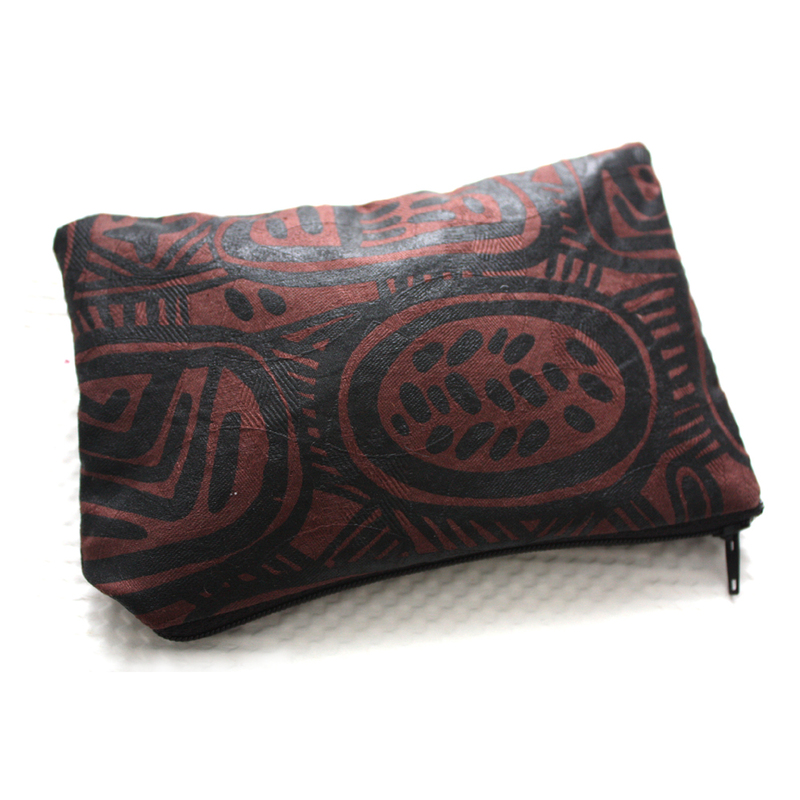 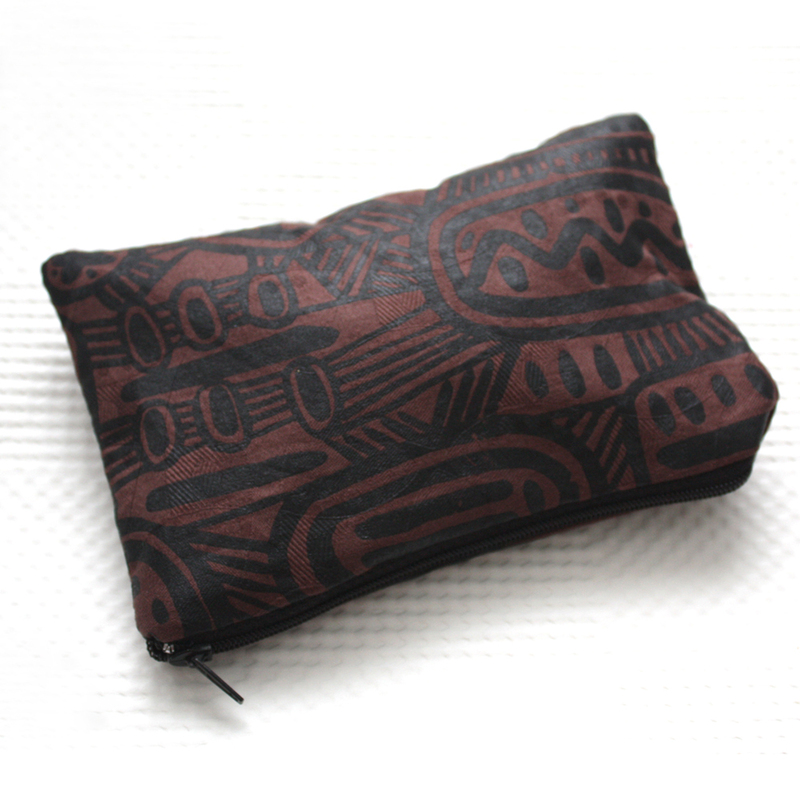 It is also lined internally with cotton fabric.